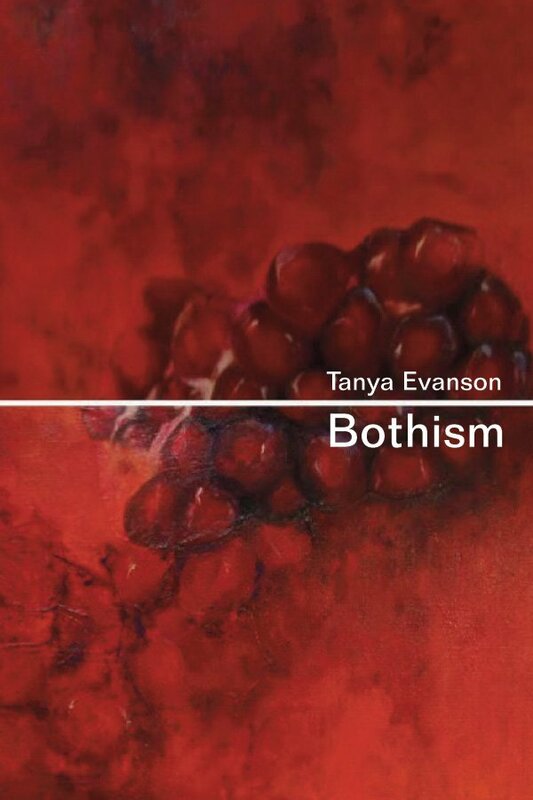 Tanya Evanson launches her new book Bothism (Ekstasis Edtions) at The Words & Music Show. Ugandan poet, writer and rapper Mugabe Byenkya. Music by Creatures of the Ice Age, on a new expedition with special guest Dina Cindric on piano.